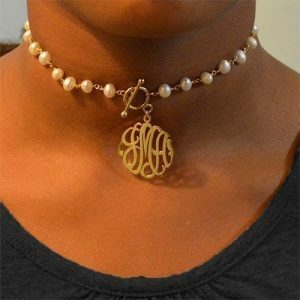 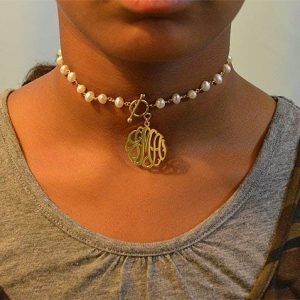 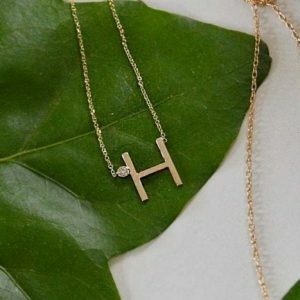 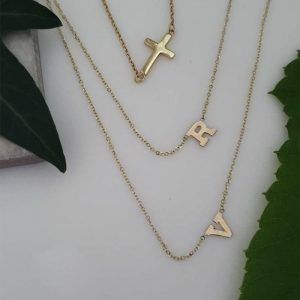 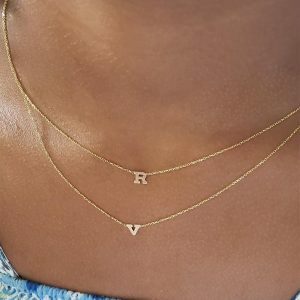 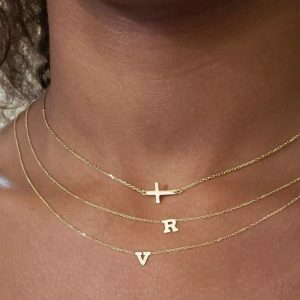 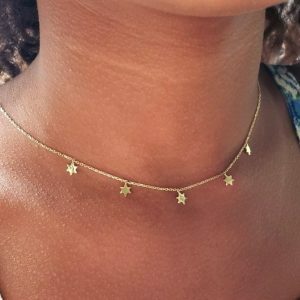 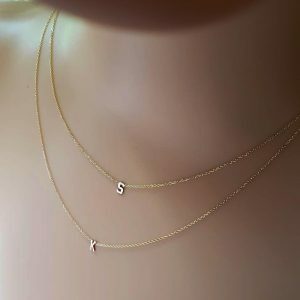 Cross initial choker layered style 14kt. 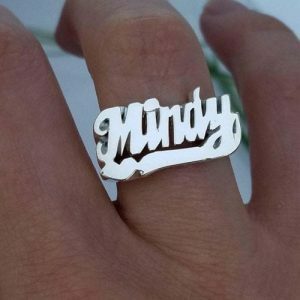 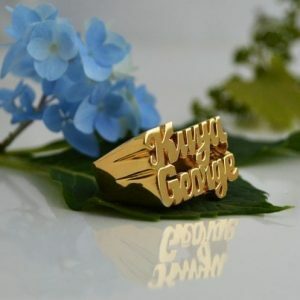 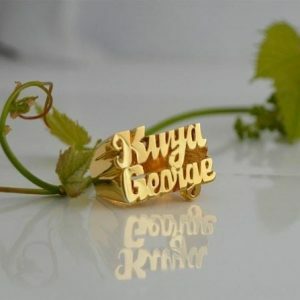 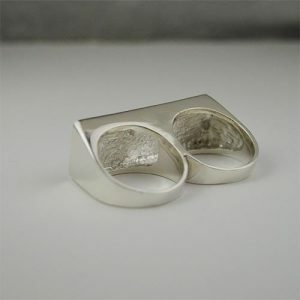 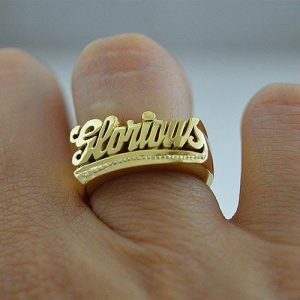 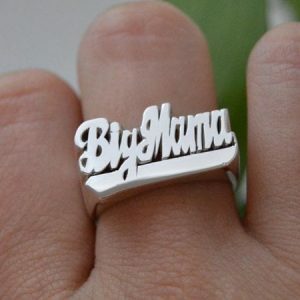 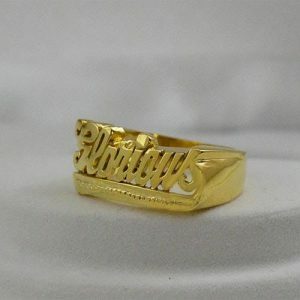 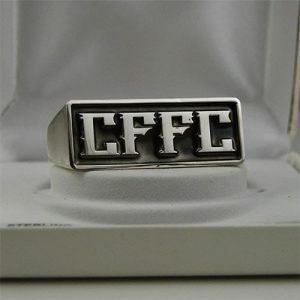 Custom name ring gold over silver. 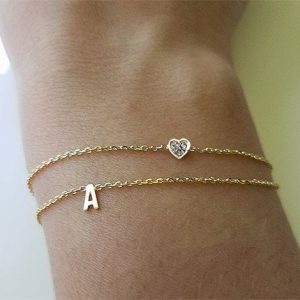 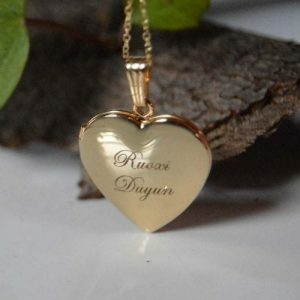 Gold bracelet for women with initial 14k. 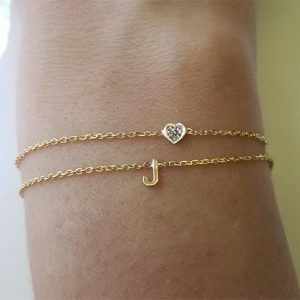 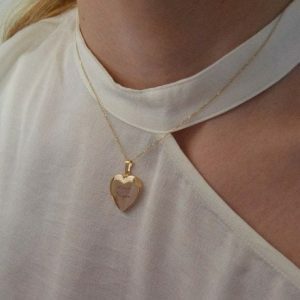 Gold diamond bracelet with a heart. 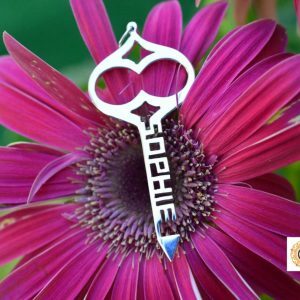 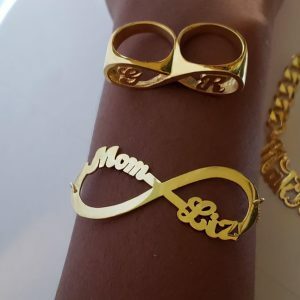 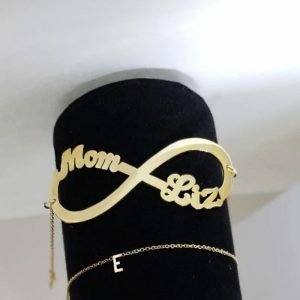 Infinity name bracelet, Infinity jewelry.